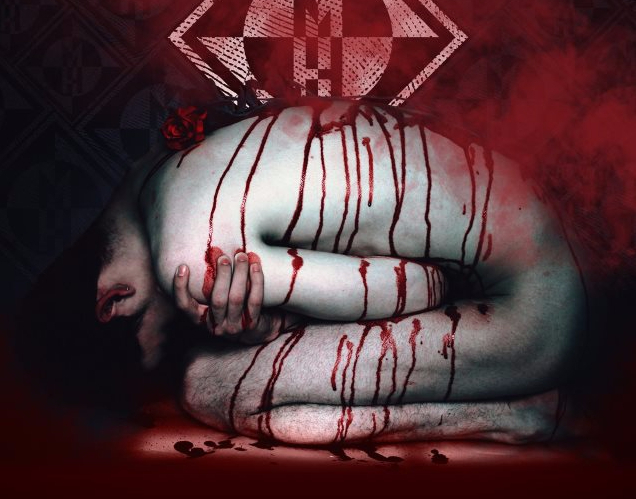 At long last, Machine Head have unveiled their first single to come from their forthcoming album Catharsis arriving January 26th 2018 and its a ripper. If you’ve been following Rob Flynn’s socials then you’ll know that he’s been getting ready for the new album to hit, which, at last is today! Not only have the band announced preorders for the album but have made a brand new song “Beyond The Pale” available for your listening pleasure. The track itself is rooted more in the groove oriented side of Machine Head I felt personally. Though different to Bloodstone and Diamonds, the song had a more direct approach which could be what Machine Head want to do on their newest release. The release date for this can’t come soon enough as far as I’m concerned and it is sure to kick 2018 off with a serious bang. Along with the new single the band have unveiled all sorts of vinyl variant editions and boxsets which you can get your hands on. Its worth noting that if you preorder the record digitally you will receive an instant download of “Beyond The Pale” either via iTunes or Amazon Music preorder. Though if you fancy more of the physical aspect then there’s plenty to choose from, including an awesome blood splattered LP and Picture Disc vinyl. There you have it, straight from the man himself. I can imagine that their An Evening With… dates will go well with this ripper! Preorder the album right here, right now!